Our cities are being shaped by a range of trends and technologies, and their convergence will define the future of our lives, changing how we live, move around and consume in the future. As technology advances, companies will need to adapt to meet changing customer expectations and the desire for smarter products and services. They will also need to place the customer at the center of their innovation strategies to deliver contextual and connected experiences. perspectives on user journeys of the future to set out an inspiring vision for urban life and society in 2030. Every day our customers turn industry challenges into business opportunities and deliver value to their customers. 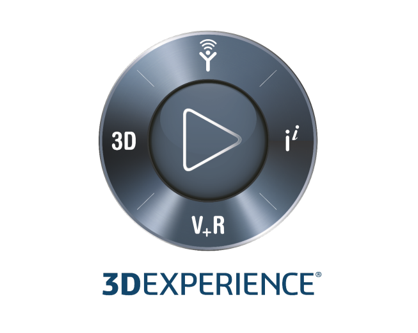 Available on premise and in public or private cloud, the 3DEXPERIENCE® platform can help you create unique experiences and disruptive innovations.